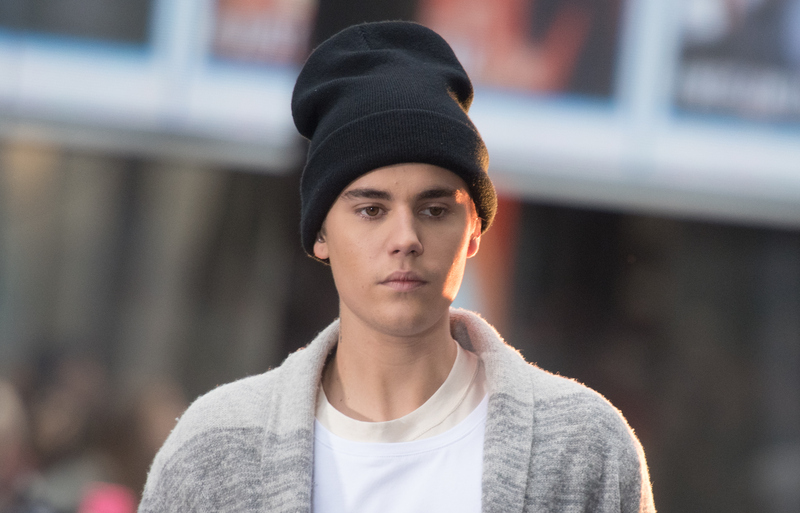 Traveling just doesn't come easy to the Biebs. According to an ABC News report released Friday, Justin Bieber was kicked out of the Mayan archeological site of Tulum, located in Mexico. Alongside his entourage, they were "asked to leave" after causing a ruckus Thursday. Per an anonymous National Institute of Anthropology and History official, the 21-year-old singer was "climbing onto or among the ruins." To be clear, some of the pre-Hispanic pyramids are available for visitors to climb, but there are others considered "vulnerable" and/or "unstable" marking them off limits. Some of the ruins even are roped off and have "no entry" signs. If that isn't enough, TMZ is reporting that Bieber "pulled down his pants" at Tulum, "but officially authorities will only say [Bieber] did something outrageous." Bustle has reached out to Bieber's rep for comment and clarification regarding the two varying reports, but has not yet received a response. If any of this is true, Bieber probably should just stop visiting tourist attractions all together, because this isn't the first time he's made headlines for being ridiculous while traveling. In 2013, the Biebs visited the Great Wall of China, but rather than exploring it like every other visitor, he had his body guards carry him up it. Unfortunately, this is a true story. Also in 2013, when Bieber visited the Anne Frank House in Amsterdam he caused controversy when he wrote in the guestbook, "would have been a belieber." He also ran into issues with fans when he posted a photo of himself at a Japanese war shrine in 2014. As you can see above, on Thursday he tweeted, "Great times today." This may not be in any relation to the alleged incidents at Tulum, but if it is, what's he trying to say? Is he being honest in saying he had a blast? Or, is he being sarcastic, because it turned out to be a not-so-fun day? Whatever the case, Bieber better stay away from Tulum, because I don't think he'll be welcomed back anytime soon.